Infinite miles of pristine sandy beaches, unspoilt nature and the crystal blue waters of the indian ocean. 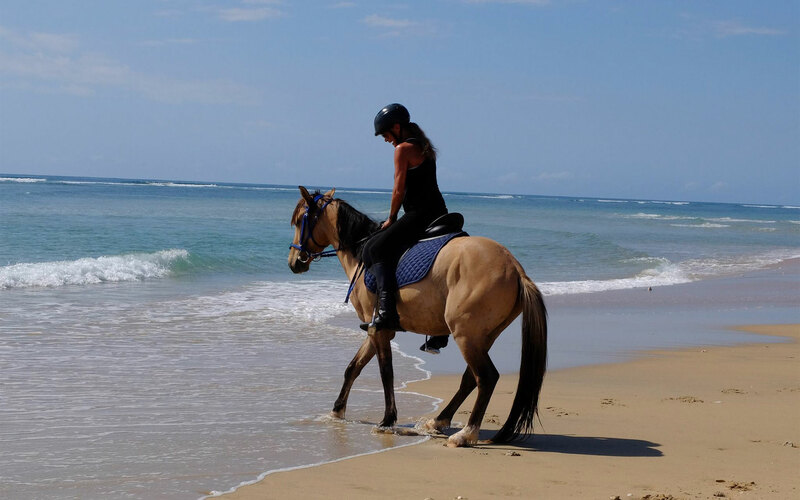 A unique place in Mozambique where you can experience all of this on an exclusive horse ride along the beach sorrounded by magnificient views. 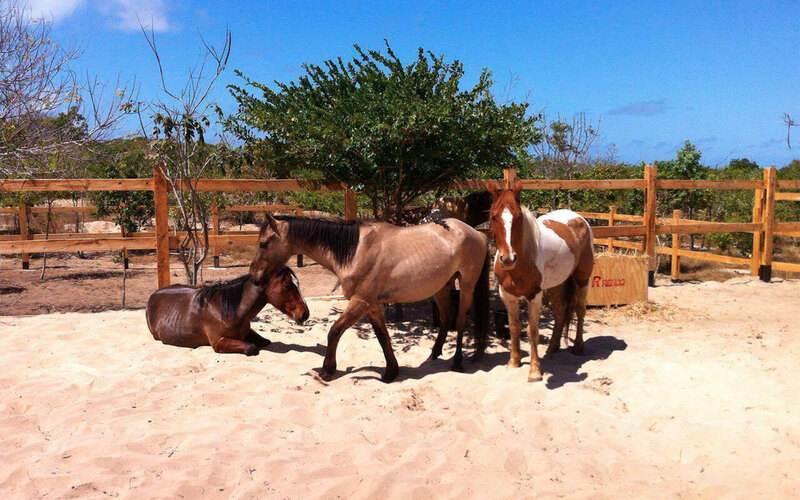 Choose one of our horses at the Resort’s stables and live a real African outdoor adventure. 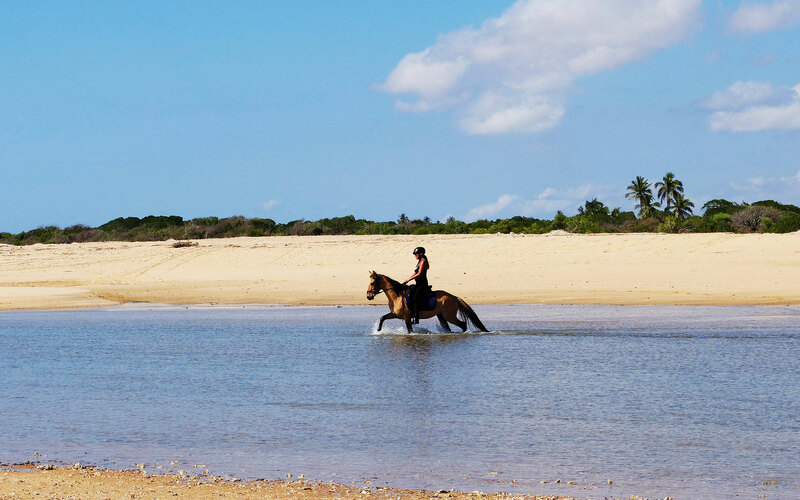 Discover the different excursions you can book at the Diamonds Stables and be one of the first to explore the astonishing Mozambican coastline.